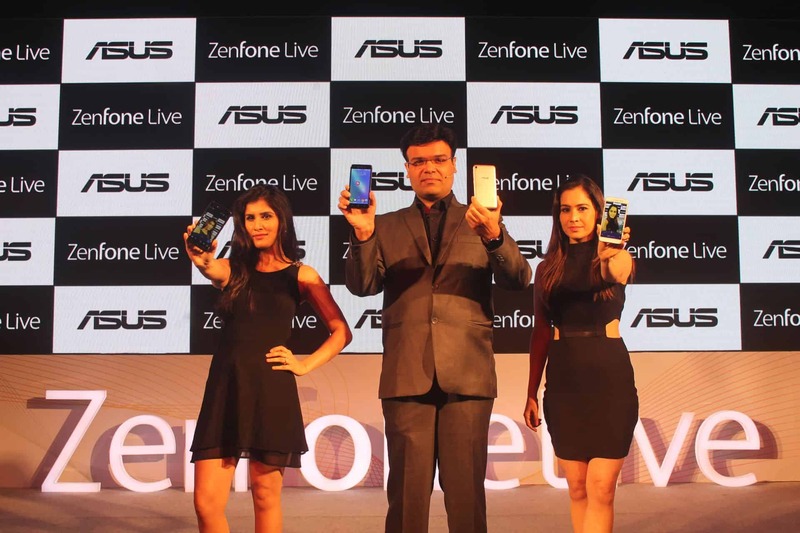 ZenFone Live – A Perfect Selfie Smartphone for Social media Enthusiasts! I happen to participate in the #GoLiveChallenge; a contest ran by Asus last week in which you have to explain the cons of going live using your smartphone. Just like every other individual I participated not because of a prize, but to see what kind of problems I face as I never went live on Facebook. In case if you want to see the live version, do check it out here. I haven’t explained the problems I faced in the video but wrote it down [ just blogger things]. It’s obvious that when you’re shooting a live video in low light, you’ll face issues as the Facebook live stream doesn’t have any filters or settings to enhance it. Besides, the voice quality is not up to the mark, and you’ll probably notice the refresh rate is pretty bad. One particular problem I’ve noticed is you can’t use the phone’s camera settings while going live which is a big set down. After the contest, I happened to attend the event by Asus in which they wanted to revolutionize the live streaming with their new phone which has the capability to change the way we #GoLive. The time has finally arrived, and they showcased the ZenFone Live which has the world’s first live-streaming beautification technology. Its real-time beautification filter enhances the person’s glamor which is very useful when going live on social media channels. Besides the real-time beauty mode for live streaming, the phone has also got dual microphone which outputs clear audio. 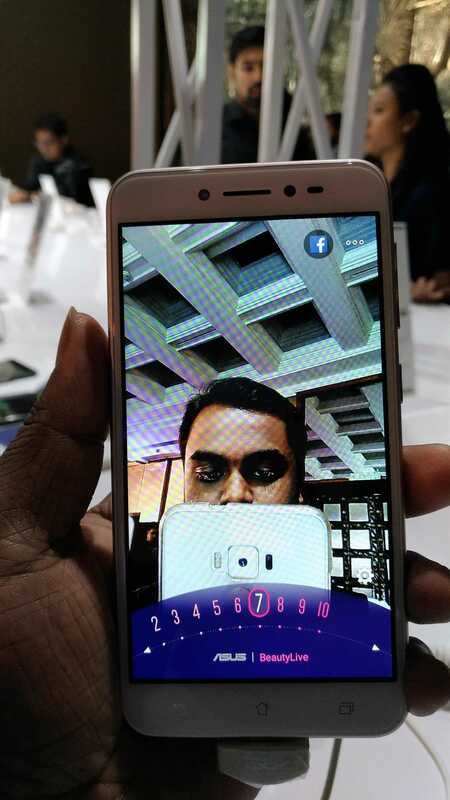 In simple, ZenFone Live has the capability to use the phone’s camera settings when going live. Indeed, the phone is one of its kind, as the other OEMs are working hard to take over the selfie-smartphone segment while Asus did something to tackle the real world problems. If you notice, I’ve mentioned 3 major problems I faced while going live. The ZenFone Live phone has shown solutions with its new technology! Isn’t that a clear win? 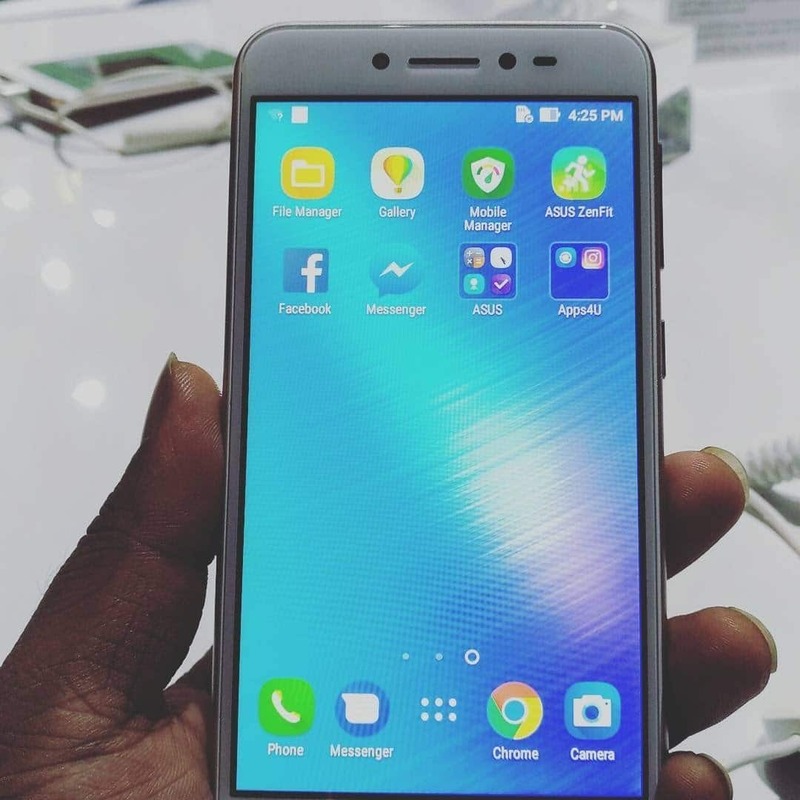 The majority of the users participated in the #GoLiveChallenge reported the similar issues, and this phone can easily overcome all the problems while going live. Though the USP is the real-time beautification technology, the phone does come with all the necessary specifications you expect from a regular ZenFone series. The PixelMaster camera modes are indeed yet another USP in the phone. If you’re planning to buy a selfie phone which is not only capable of taking beautiful selfies but also helps in taking care of video & audio quality when you go live, then ZenFone Live should be on your top priority list. Next articleWhy Essential Phone is the phone for the future?